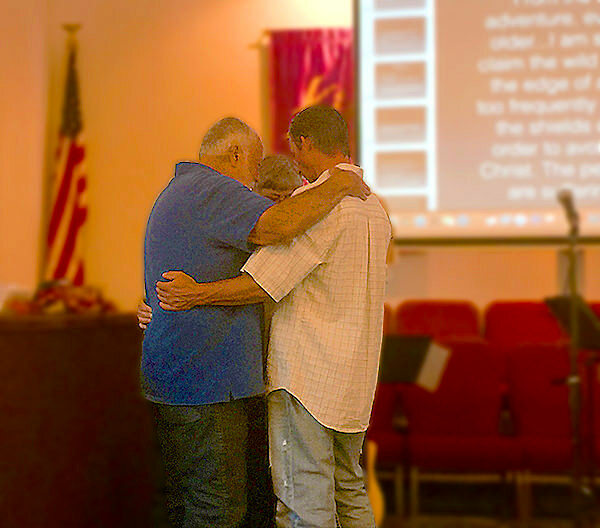 At the end of every worship service, a prayer ministry team is available to pray with and for people who have prayer requests and needs. We all have times when we go through difficulties and need someone to encourage and pray for us. In these times it's good to have someone who will pray with us. Because God cares about you and your needs, I invite you to come up when the service ends and bring your prayer request; we look forward to praying for you. Please bring your concerns, requests, and cares to the Lord.